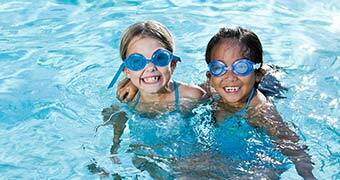 We are now an Active Kids provider! 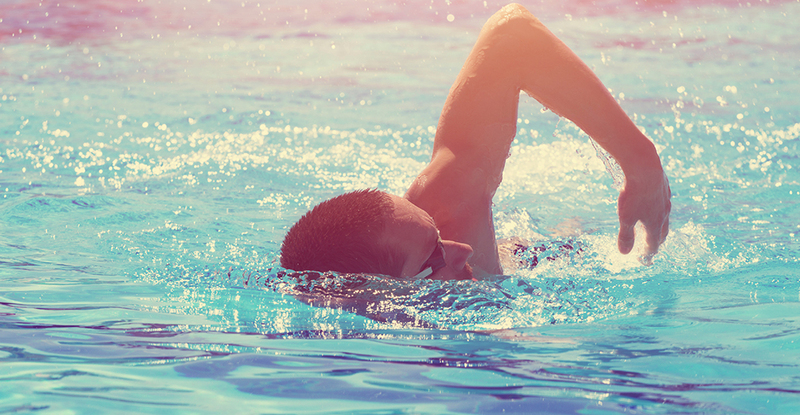 Want to give your training a kick start? Join Lunch Time Lappers! Where can I swim today? 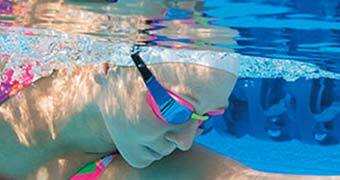 See what Oasis facilities are available and plan ahead for your next hydrotheraphy, lap or splash time visit. 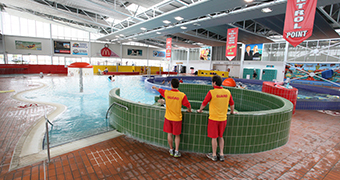 The Oasis opening hours change depending on the season, click here to check the current opening and closing times. 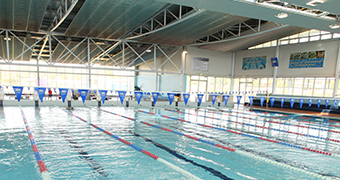 Stay updated with all that is happening at the Oasis Aquatic Centre. 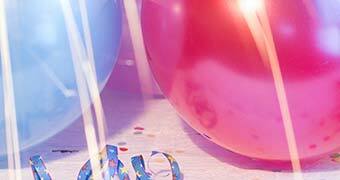 Find out how we can help you organise a fun-filled, fully supervised birthday party for your children all year round. What is Swim and Survive? 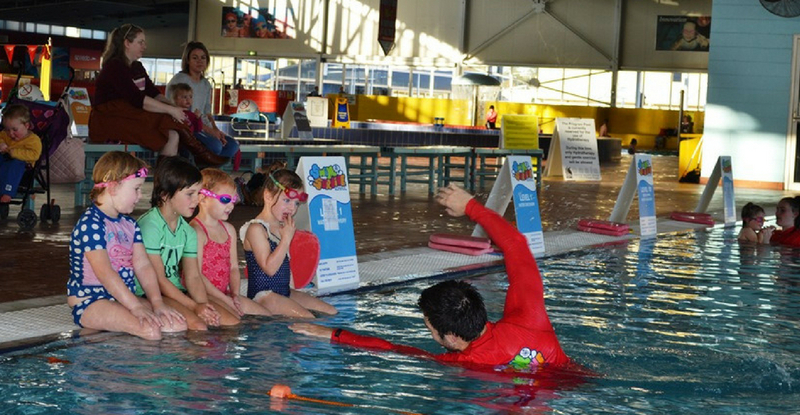 Swim and Survive program is a national swimming and water safety program educating children all over Australia. 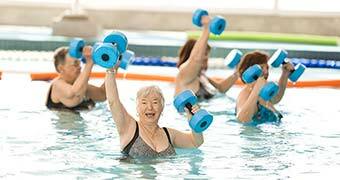 Please refer to the timetable to see what gentle exercises such as hydrotherapy or rehabilitation are available.